Group Of Doctor Coats Hanging On The Wall. Royalty Free Fotografie A Reklamní Fotografie. Image 37187508. Reklamní fotografie - Group of doctor coats hanging on the wall. 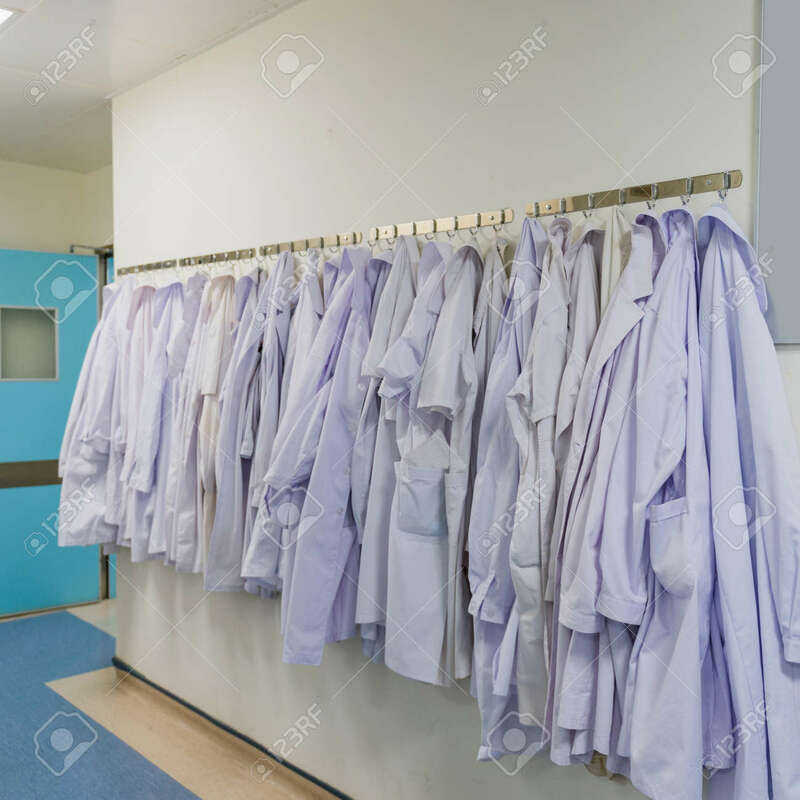 Group of doctor coats hanging on the wall.